I'm having issues with HomeKit. I'm attempting to add my Philip Hue lights and set up multiple rooms. However, when I go to invite my partner the invitation is just stuck on pending; it also gets stuck on pending when my partner tries to invite me (see attached pic), been stuck like that for hours. 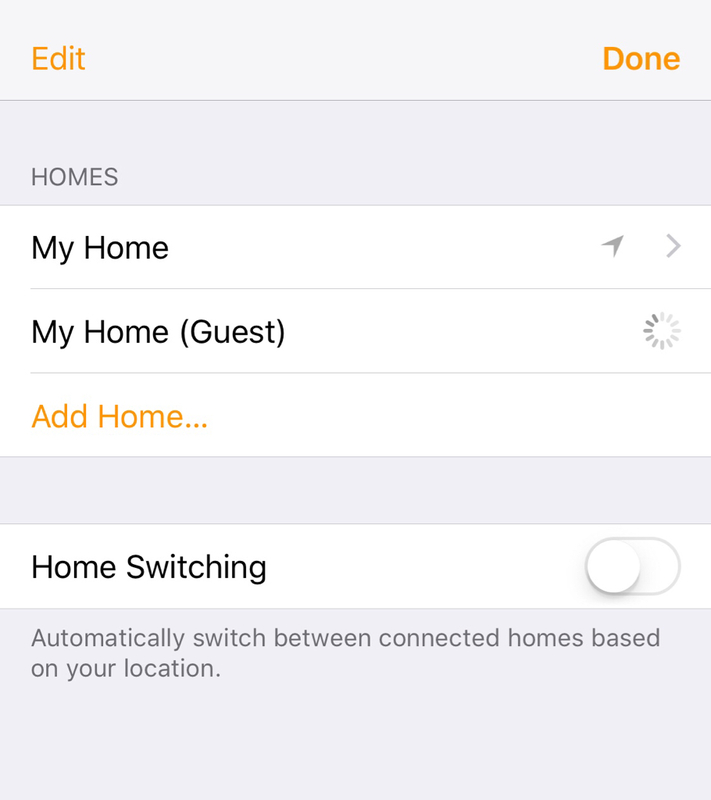 Also, I set everything up, my lights etc, as admin/home owner, and then randomly at some point I seem to lose admin privileges in Homekit and I can't figure out why? It seems to think I am a guest, even though I set it up as an admin/home owner? Does anyone have any suggestions on to why this is happening? I'm running the latest version of iOS and my partner is running the latest beta version. Hopefully, someone who can give you advice on this matter will reply soon.